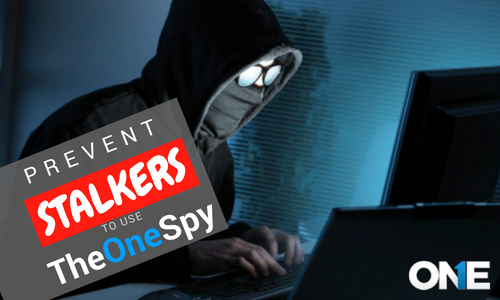 Home Blogs How to Prevent Stalkers to Use TheOneSpy App for Intrusive and Illicit Surveillance? According to the recent investigations made by the credible watchdogs in the shape of New York Times, Motherboard and number of academic researchers have stated the ultimate vulnerabilities posed by the products that provide the services of digital surveillance. There are apps that cater to those that want to spy on their intimate partner and others. So, the spy products that can be used for tracking, there could be used for illegal purposes such as illicit and intrusive surveillance and at end of the day put human safety at stake. Over the few months stalking is on the rise and also increasingly enabled by digital monitoring apps that provide the user that are stalkers real-time access to a victim’s location, communication, and others activities performed on the cell phones and even to the instant messaging apps installed on the device. In reality all these products have basically developed for parenting to protect kids and teens form cyber dangers and to monitor employees within the working hours. On the other hand, stalkers have been reportedly using these products to reach their target privacy and ultimately the name of the product comes under the radar of the watchdogs. Mobile phone devices such as Android and other OS phones are very popular in our daily lives. The apps that provide surreptitious monitoring of conversations and whereabouts that enable a stalker to profound privacy intrusion, usually escalate in violence. Almost 85% of voilence shelters that worked with the target victims who usually stalked through location tracking technologies and further 75% encountred many other types of digital eavesdroping. However, number of products have suffered with security breches that enables hackers to get access to the confidentail data stolen from the victims. Therefore, most of the apps that enabled tracking on the cell phones can be used for stalking to spy on the intimate partner and ultimately victims intertangled within in the great piece of violence. But in current times there is a single product that handed over its license to the user with complete verification process and even alarm the target that someone is keeping an eye on it and further target can report a complaint against the stalker or violator by getting the information by our customer care that terminates the license within no time if the product has been used for illegal purposes. How TheOneSpy is virtuous from intrusive & illicit surveilallnce? The existing version of TOS doesn’t have included such features that would make difficult for a victim to investigate. Because the current version of our product for parenting and employee monitoring app fully support the target if he/she is being tracked illegally such as breaching someone’s privacy without the consent. Therefore, no stalker would be able to use TOS against anyone and breach someone’s privacy without the permission. There following stuff TheOneSpy has in its existing version that can prevent stalkers to our app for the illegal purpose that could not end up with violence, Karen Joseph CEO stated that. 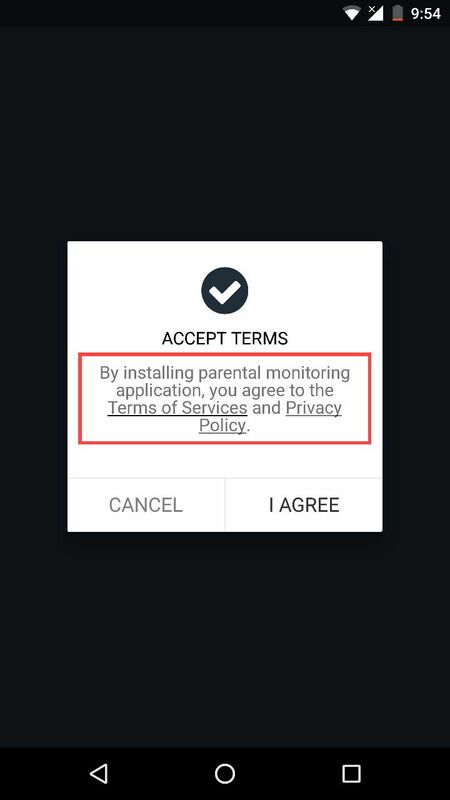 The Above mentioned Image is about to make an agreement with product services policy, Before Installation Parents or Employer must accept our T&C and Policy. Step 2: Once a user has installed the parental control or employee monitoring software on the target device. After the installation process an icon will be visible on the screen of the target device. Step 3: You can see Above Image, in our existing app version, TOS Icon do not hide at Application manager as well as on Taskbar. Now user has to make a click on the symbol of an icon “padlock” and user will be able to see following image. Step 4: User will get a pop-up window that indicates about parental control app is running at background. It will stay on visible until and unless user makes a click on “OK” button it to hide it. However, after every 4, 5 hours padlock sign will pop-up on the screen to inform the target user that he/she is being monitored. Sometime Time Parents and Employer request for discreet monitoring of target user, then we have verification mechanism on our dashboard. Above Image, Buyer needs to verify their contacts and some more information after press “Verify User” Button. Above image, Buyer need to put “First Name” , “Complete Address”, his/her “Cell Number”, “Target Device Owner Full Name”, “Relationship, Kid or Employee” , “Target device owner age” above 18 or below 18, if above 18 then need to verify his/her cell phone number as well. Above image, there is another form for putting SMS verification, which received their cell phone and target owner’s cell phone. If mechanism successes then option will come to monitor in discreet mode, otherwise icon would not become hidden from target device. You can see above image, after successful verification process got completed we will send “Authorization/Acknowledgment Contract Letter” to buyer’s email box, and 1 copy we will save for ourselves as a proof for written consent. All details are available as well on our FAQs. In case has file a report against the user via our report abuse/violation, and then we are bound to terminate the license of the violator. However, we will cooperate with the victim if he/she is willing to file a complaint against the user. We will provide the evidence to law enforcement agencies on the behalf of the victim having complete documented information of the user that we have got at the time of verification process. Now coming to the second part of your question, we don’t prevent an individual from being unaware that their device is being tracked. Even in the current version of our product, we alarm the target individual that someone is keeping an eye on him/her. 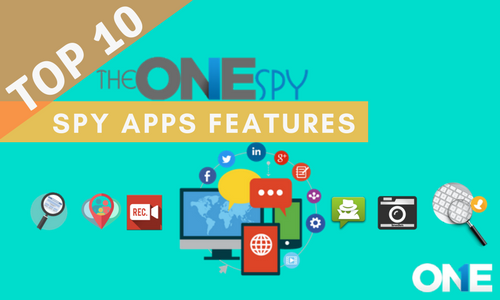 TheOneSpy is always believed in the world that is fair, free and secured from intrusive and illegal surveillance by the stalkers and others. However it also makes sure that the monitoring app is for parenting and employee monitoring along with the consent of the target person. 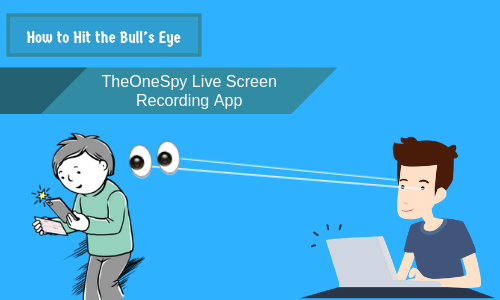 TheOneSpy helps users to prevent from stalkers. TOS complete installation guide in order to secure yourself from intrusive and illicit spying. Same case if employer is spying employees without permission. Previous post Monitor Upcoming Facebook Dating Features with TOS App Next post Can Cell Phone Spy & Mobile Tracker App Save Lives?